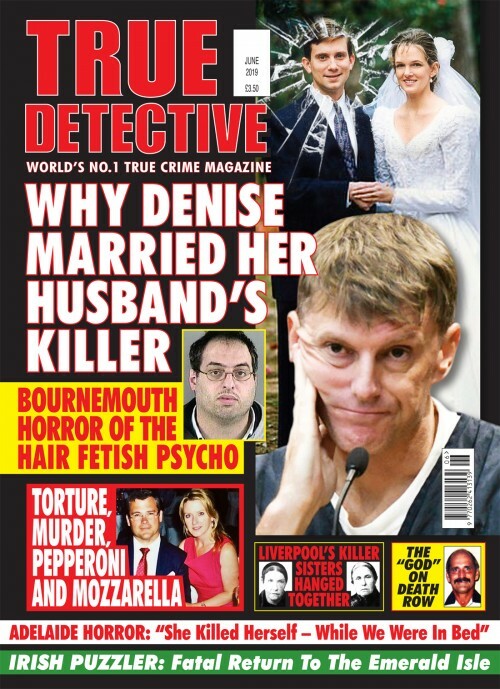 We’ve slashed the price of a year’s subscription – for example, UK subscribers now SAVE £10.50 off the shop price of a year’s issues. 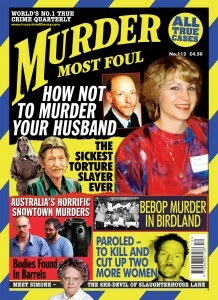 And there are even bigger savings on two-year and three-year subscriptions. 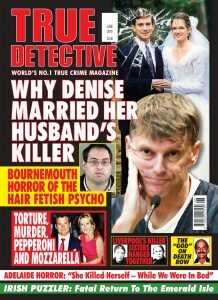 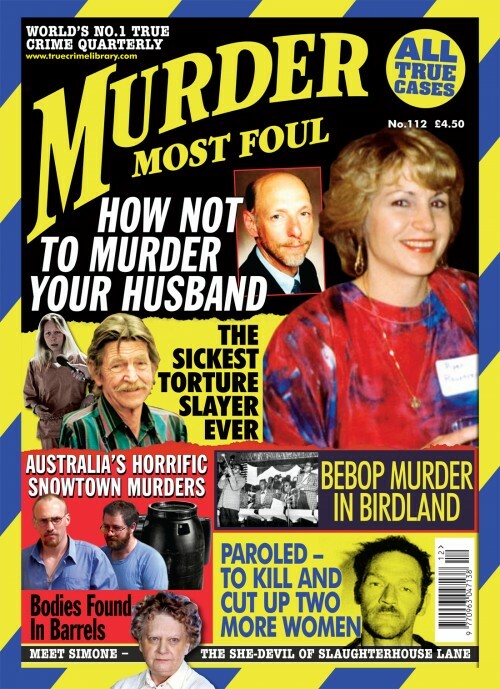 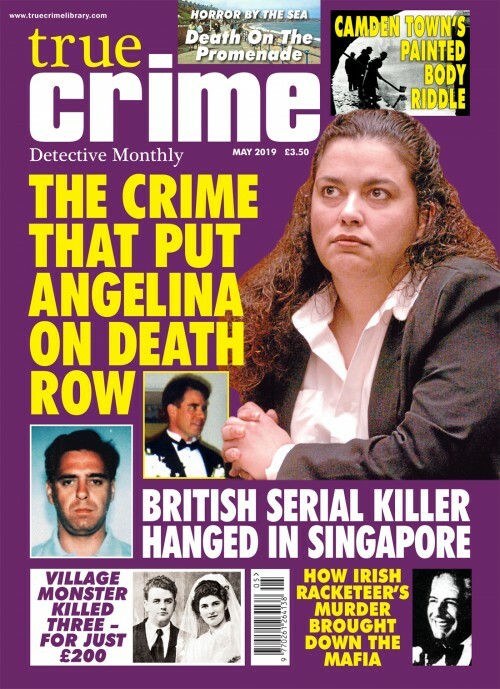 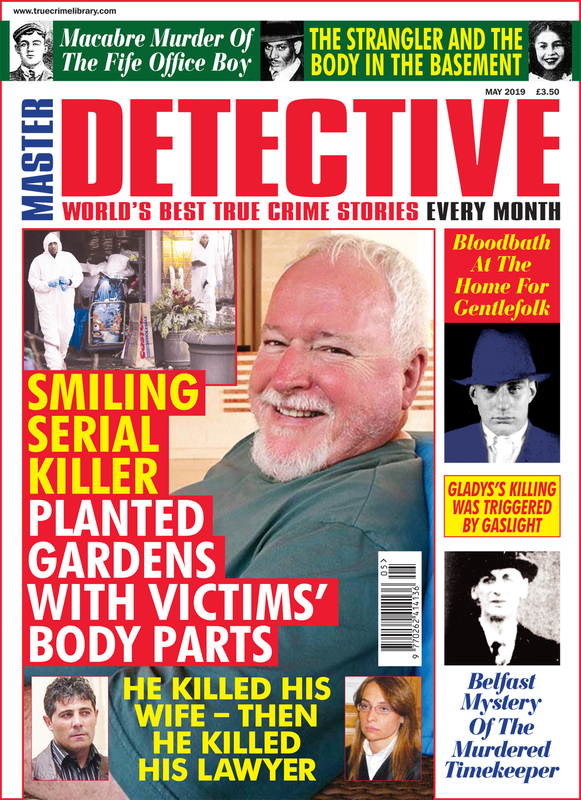 Master Detective is perhaps the world’s hardest-hitting non-fiction crime magazine. Every month it’s a fascinating read,packed full of amazing pictures and astonishing stories.